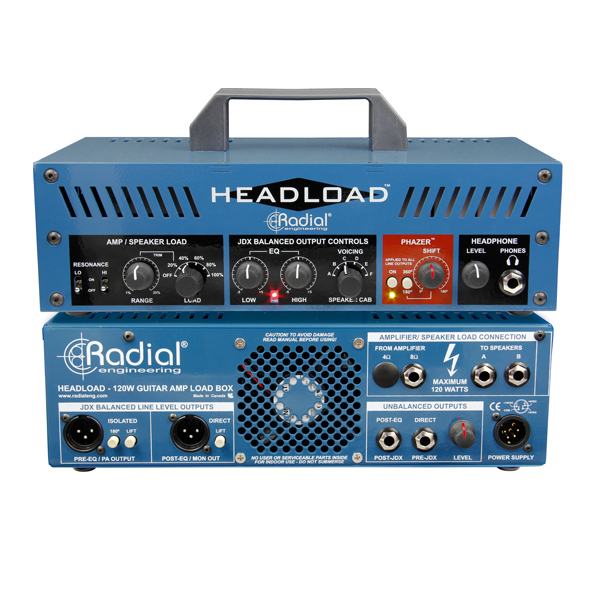 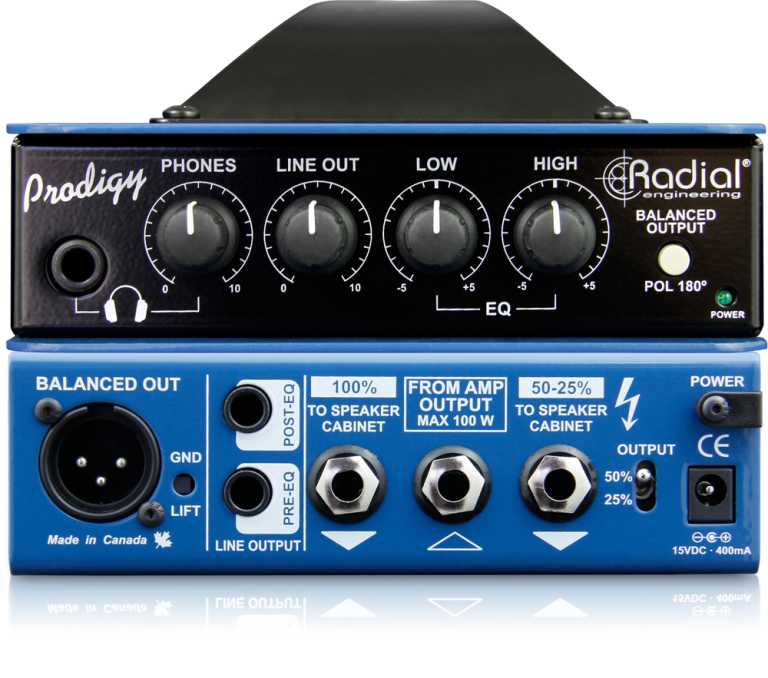 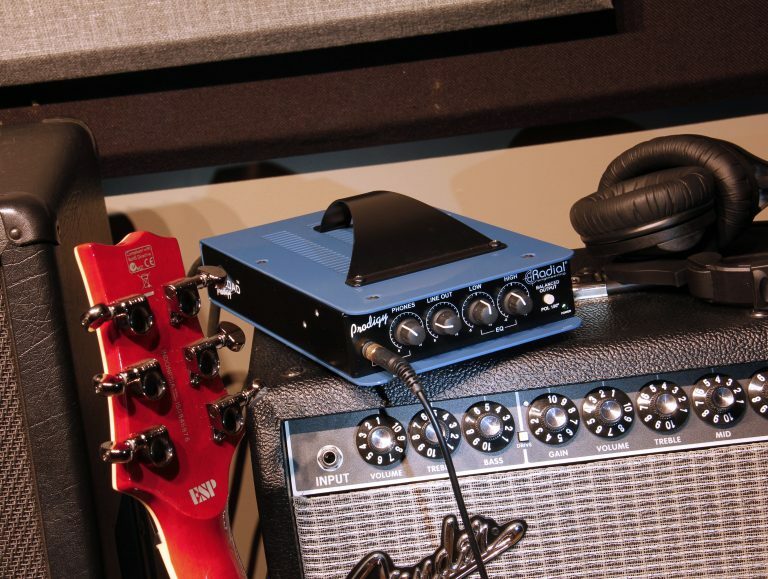 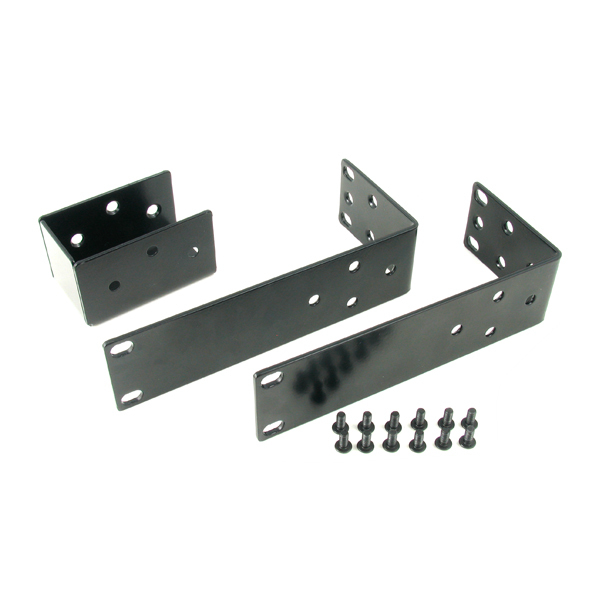 The Headload Prodigy™ is a combination load box and DI that lets you drive your guitar amp at a higher gain in order to maximize the tone, yet produce a lower stage volume when needed. 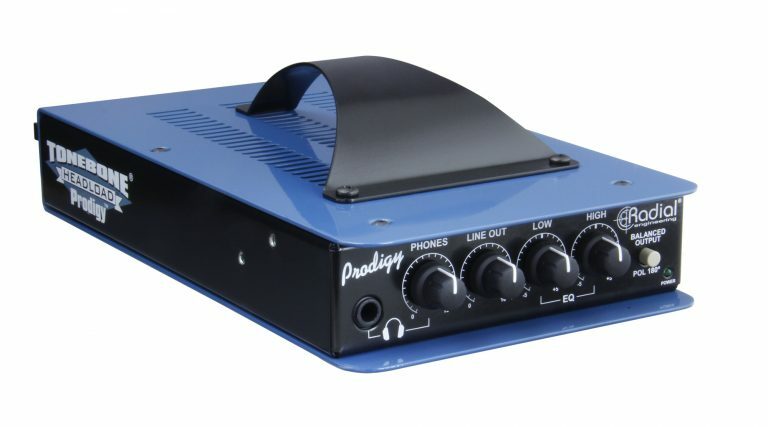 With the Headload Prodigy, you can crank your amp to the sweet spot while keeping output levels in check, allowing you to retain your optimal tone when performing, recording and practicing. 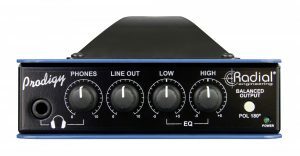 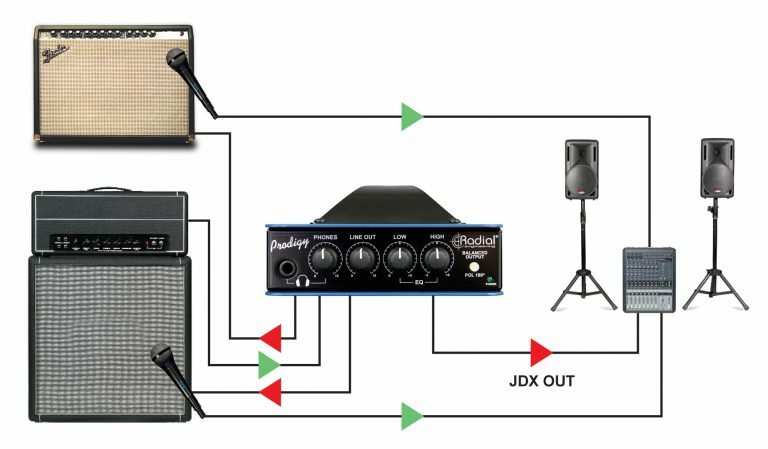 The Prodigy can pass 25%, 50% or 100% of the signal from the amp head to the speaker cabinet, or it can also be used without a speaker cabinet for completely silent recording. 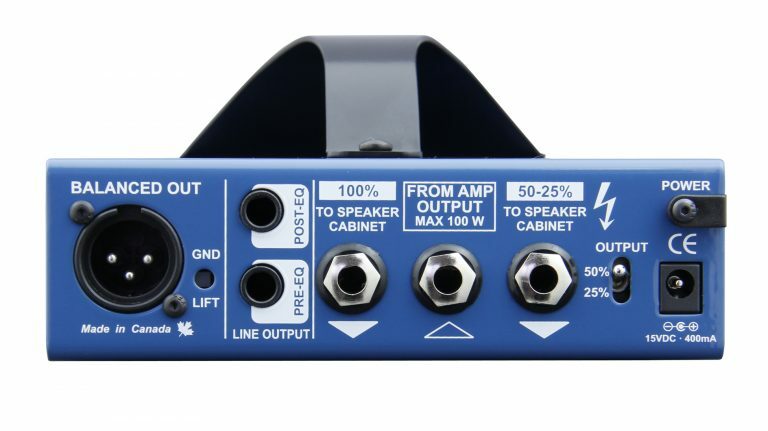 This is particularly useful in small venues where the speaker cabinet on stage may conflict with the sound in the room, and it's also great for silent recording where you want to take advantage of 'high power' amp distortion without upsetting the neighbours. 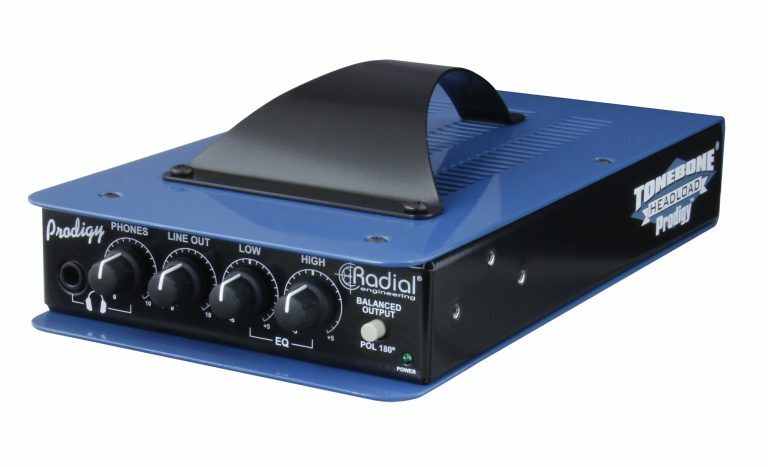 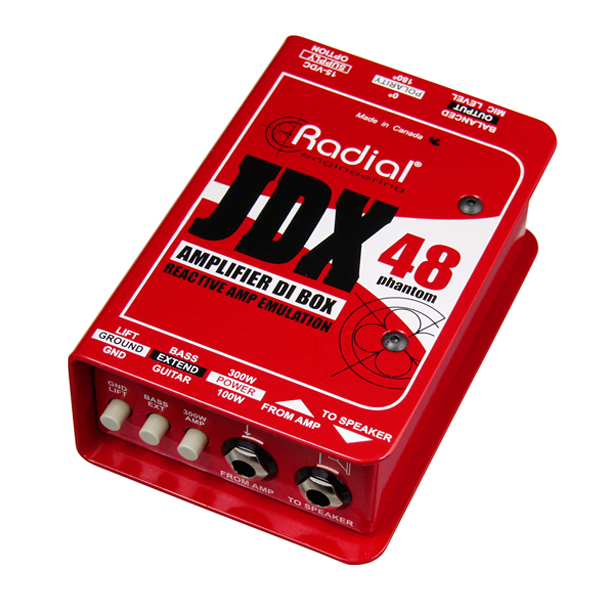 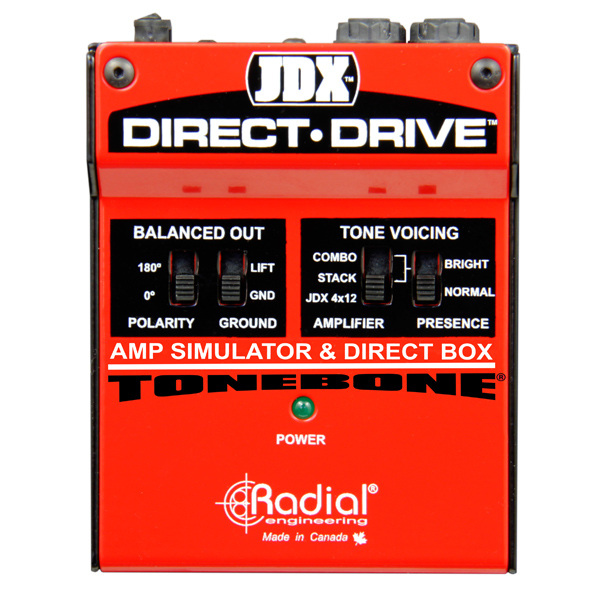 A balanced DI output features Radial's popular JDX Reactor circuit, which emulates the tone of a 4x12 half stack for a realistic and consistent tone through the PA or when connected to a recording interface. 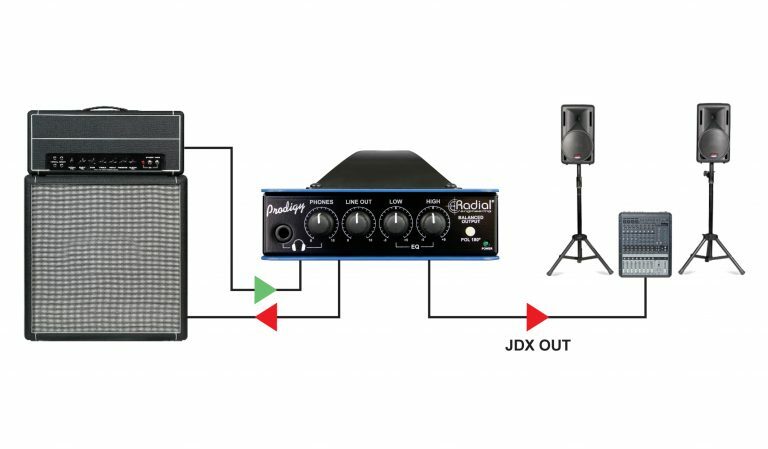 Connect the JDX output from the Prodigy to the PA system and in-ear monitors. 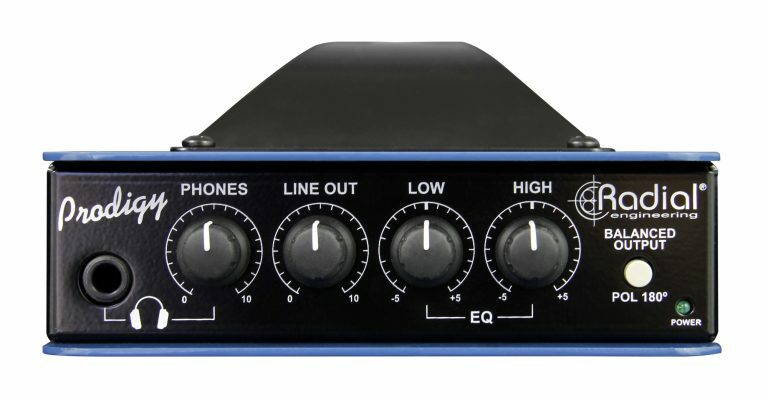 Eliminating the microphone delivers a more consistent sound every night. Disconnect the speaker and the Prodigy takes the heat! Use the JDX direct out to feed your recording system and silently practice using the headphone out. 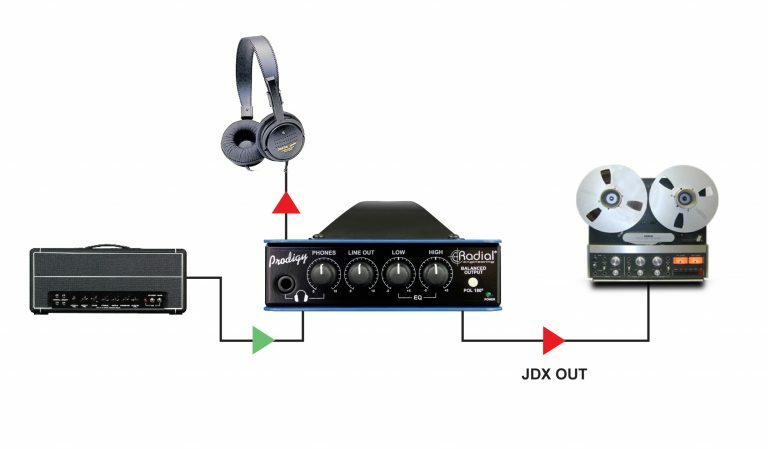 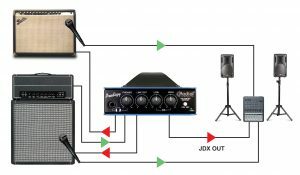 Split the signal from your first amp to feed a second amp using the direct out, mic up your cabinet and combine with the JDX out for the ultimate wall of sound!